Following a full summer festival itinerary in Europe, Balthazar have announced news of a second run of UK and Irish shows that start next week (14 September). The band who released their third album ‘Thin Walls’ earlier this year have recently appeared at Glastonbury and these dates follow their previous visit, a sold out UK tour culminating in a wonderful show at London’s Oslo in April. In addition to Glastonbury, the band have had a busy summer of festivals including Rock en Seine, Lowlands and a main stage slot at Rock Werchter. 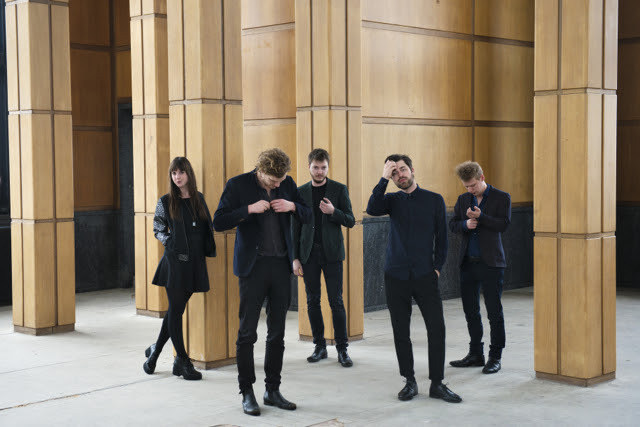 Balthazar have also released a new single and video for ‘Nightclub’.